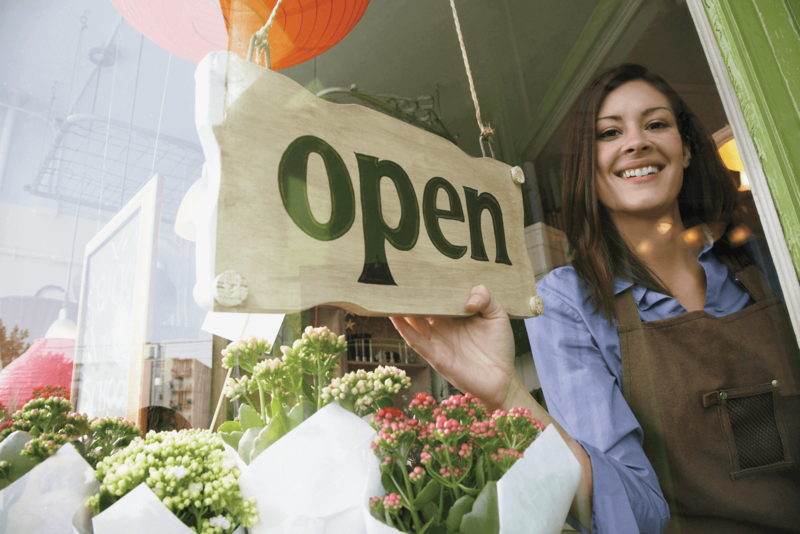 Getting started with a new small business can be an upward climb. But, as we all know the view from the top is so rewarding. It’s certainly challenging when you have high hopes and goals you want to accomplish; only to realize you’re stuck with a tight budget. Understandably you want to start making sales, gaining clients, whatever it is you do so that you can grow your budget and do more with your business. How do you get people to seek out your business? How do you get people to notice you? While posters and handing out flyers might be the first thing you think of, the print and design could get costly and only reaches people in that specific area. With a limited budget, you want to extend your reach without spending too much to start. Social Media marketing is an essential part of any marketing campaign. It is one of the most effective ways of marketing, advertising, or communicating with people and potential customers online. An important element of social media is the way people can follow and like your posts further increasing your social popularity online. This is an internet marketing strategy that you will use to be found online through search engines like Google, Yahoo, or Bing. To optimize your business’ organic search results will be based on how well your SEO strategy considers how search engines work. For example, the content on your website should contain keywords or terms that your targeted audience would be searching. For example, a restaurant in Niagara Falls would contain content on their website that some way or another mentions key terms like, “things to do in Niagara Falls” or “places to eat by the Falls”. It is engaging, educational, relevant and timely to the intended audience. To ensure Google values the content that you have published by being SEO-friendly, to increase organic search results.